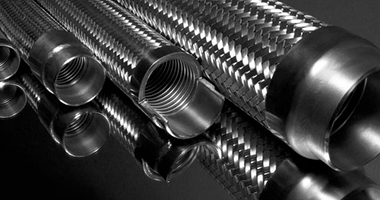 «SPA «MARILAND», LTD - a dynamically developing production company, founded in 2004 and specializes in the manufacture of industrial metal hoses, bellows expansion joints, flexible hoses for household gas and water supply systems, heating and heating equipment. The production base of the company allows to manufacture a wide product range of products and is constantly expanding. The objective of the enterprise is to meet the needs of our customers in the uncompromising quality of products and meet the expectations of our customers and establish a trusting business relationship. Our goal - the conquest of the Ukrainian market, and access to foreign markets worthy of competition with the best manufacturers of similar products; development of new trends in production and business. Flexibility - the inherent quality of successful enterprises . Reliability - that strengthens the business relationship . 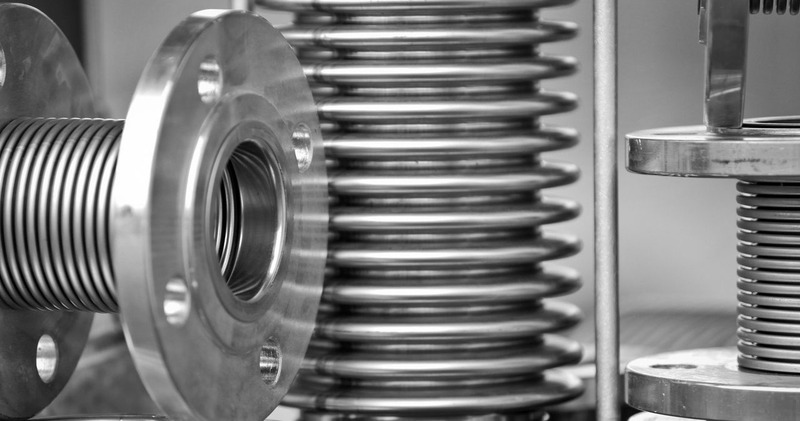 Flexibility and reliability - constant characteristics of our products!